The American social and aristocratic class is as rigidly hierarchical as the British monarchy that the US media seems to deride. In fact, evidence shows that those born into the top one per cent continue to enjoy the benefits of the system far more than those at the bottom. The system favours the top one per cent disproportionately to the detriment of others. 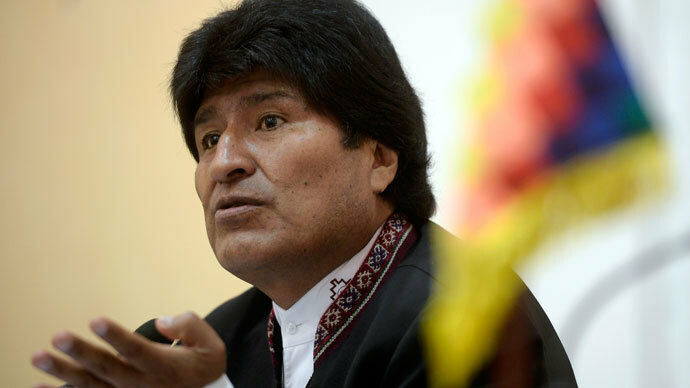 Condemn the acts of piracy against Bolivian president Evo Morales! 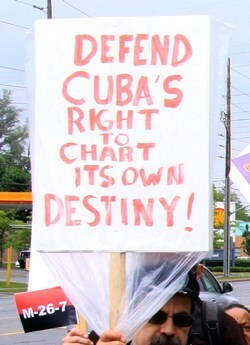 Hooliganism in international relations must not pass!